The PGA of Australia, Golf Australia and Golf Victoria have joined forces on a new project which could lead to the most significant contribution to industry collaboration in decades. A purpose-built development to serve the entire industry, the parties believe the National Home of Golf will help to grow the game and ensure a sustainable and successful long term future through the development of world class educational, training, research and administration facilities. 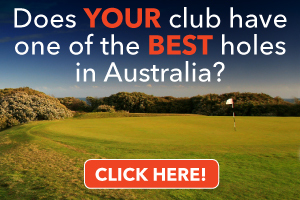 The unification of the administration areas of PGA, Golf Australia and Golf Victoria would provide improved services to the 1,650 golf courses, 140 golf driving ranges and 2,200 PGA Professionals around Australia; the benefits of which will be seen by the approximate 1.2 million Australian golf participants. 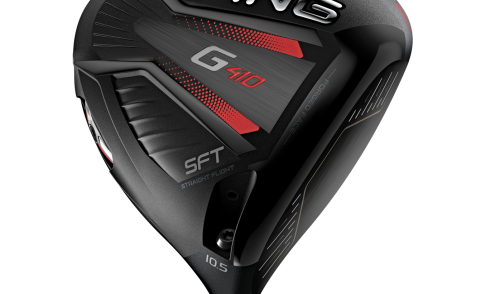 “For years industry fragmentation has hampered our collaborative efforts, so there’s no bigger move than to have the key players operating under one roof,” said Brian Thorburn, Chief Executive Officer of the PGA. Estimated to carry a $32 million price tag, the planned development will help to ensure a sustainable future for the game through the development of world class educational, training, research and administration facilities. The facility would benefit all levels of golfers from beginners to elite players, ensuring growth at a local, regional, state, national and Olympic program level. “As a sport, it’s important that we continually look for ways to work more closely together and the Home of Golf would be a significant step forward in that process. 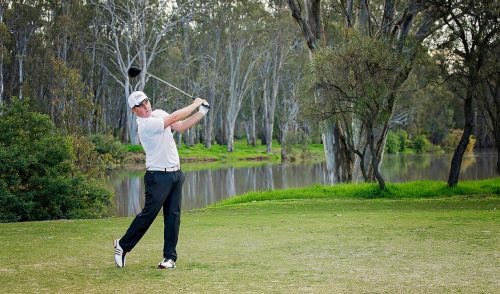 The potential impact that the property would have runs well beyond efficiencies in administration – there is the potential to make it a shining light in research and development, training and athlete preparation in Australian sport,” said Stephen Pitt, Chief Executive Officer of Golf Australia. Since the origins of the project Melbourne was identified as the preferred location for the facility, with Elsternwick Park being considered as a potential base. Golf Victoria is understandably optimistic about the project’s potential for the state’s industry. 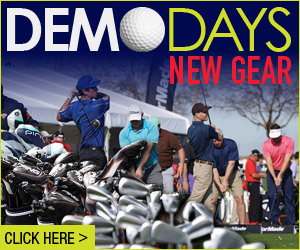 “Golf Victoria is extremely excited to be part of this fabulous project. The development of the proposed Home of Golf will provide our sport with world class training and development facilities that will be available to Victorian golfers of all levels,” said Simon Brookhouse, Chief Executive Officer for Golf Victoria. To date, the project has received positive support from all levels of Government. 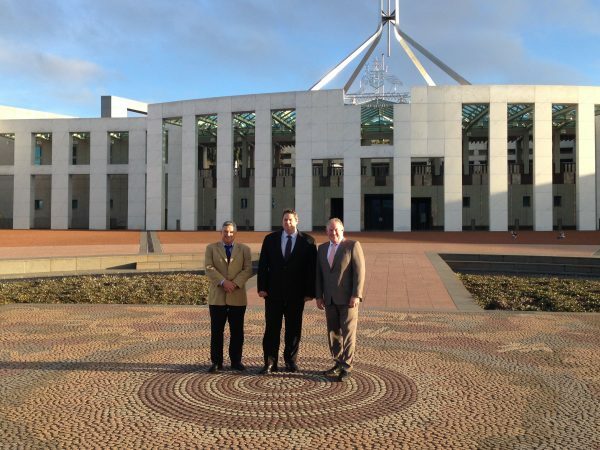 On their most recent trip to Canberra, Thorburn and Pitt were joined by PGA Member Director and Tournament Professional Peter O’Malley for a series of meetings with Government representatives. Discussions have since continued with the consortium committed to pursuing all avenues to give the project its best chance of success. 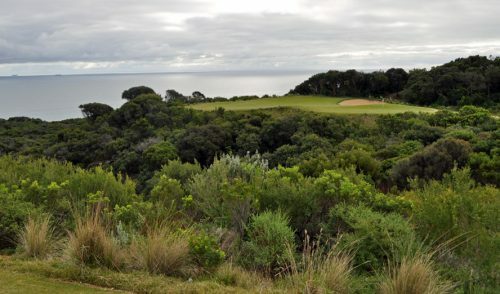 Elite players including Adam Scott and Geoff Ogilvy have put their names forward in support of the project with the Australian Golf Industry Council, Australian Ladies Professional Golf, Australian Golf Course Superintendents Association, Society of Australian Golf Course Architects, Golf Management Australia and the Australian Sporting Goods Association also supportive, understanding the clear benefits for the entire industry. 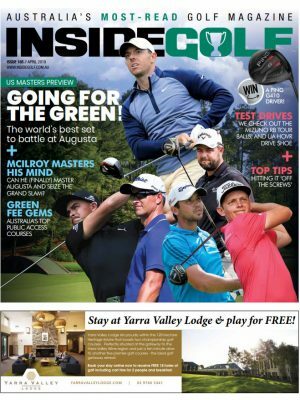 The project is yet another example of the industry’s commitment to collaboration and follows the recent announcement that for the very first time the PGA and Golf Australia are championing a single, unified national junior golf program, MyGolf.